So when Concordia University’s new Chief Financial Officer Denis Cossette announced an increase in tuition because of the school’s projected $6.4 million deficit, the CSU created the Stop the Hike Ad-Hoc Committee at a council meeting on Wednesday. A focus of the committee will be to address the university’s proposal to increase tuition fees for international students in deregulated programs. In a budget meeting on Sept. 1, Cossette warned it was possible that the government will deregulate all programs, but he did not know whether or not that would increase tuition in the future. “The purpose of the committee is to coordinate, research and campaign regarding this issue,” External and Mobilization Coordinator Aloyse Muller said. CSU council approved the motion to create the committee, however, the participating members have yet to be decided. Muller is hoping at least one student from every faculty association—like the Arts and Science Federation of Associations and the Fine Arts Students Alliance—will fill the positions. Also approved at council was to add a question about increasing Quebec Public Interest Research Group Concordia’s fee-levy to referendum in this year’s by-elections in November. 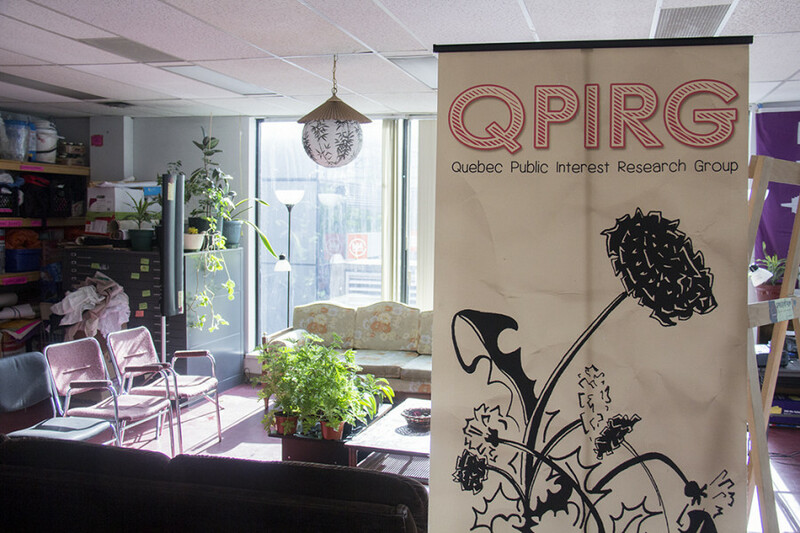 QPIRG is a resource centre for students interested in community research and organizing about diverse and environmental issues. For the first time since 2007, QPIRG is looking to increase its fee-levy by eight cents, which would bring the group’s total to 39 cents per credit from its current 31 cents per credit. The only concern was that it was unclear if QPIRG staff were being paid a living wage of $15 an hour. Changing the question to reflect this would “put too much pressure on students to vote ‘yes,’” the policy committee reasoned. It was later corrected by QPIRG. It was later revealed to the CSU that QPIRG pays its staff $21.70 an hour, addressing their concern. Students will be able to vote on this issue during the by-elections, when polling is open from Nov. 15 to 17. “We are optimistic that Concordia undergrads value QPIRG Concordia and our core social and environmental justice mandate,” Toohey said.